"Motor Trend has been phenomenal. It really helped us revolutionize the way we sell used cars." "Our certified numbers are moving up, up, up. The MOTOR TREND Certified store is creating profit. Our grosses are higher." 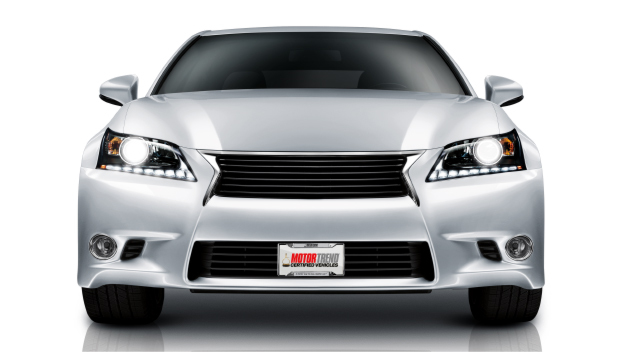 Certify all the Other Makes & Models in your pre-owned inventory! CPO vehicles sell 1-2 weeks faster than non-certified vehicles, reducing floor plan expense and increasing turn rate. 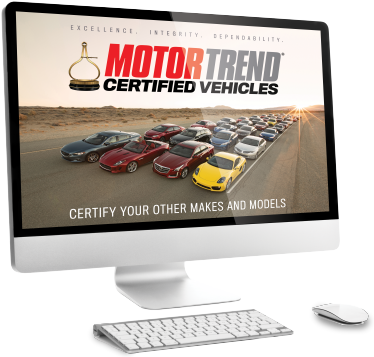 Leverage the MOTOR TREND brand, one of the most trusted brand names in the automotive market. Capture leads from the largest online network of in-market customers on the MOTOR TREND and Automotive.com family of websites. MOTOR TREND Certified buyers average higher PVR in the F&I office and are more likely to return to the dealership for future service needs. MotorTrend® is a registered trademark of the MotorTrend Group, LLC. © 2019. All rights reserved.